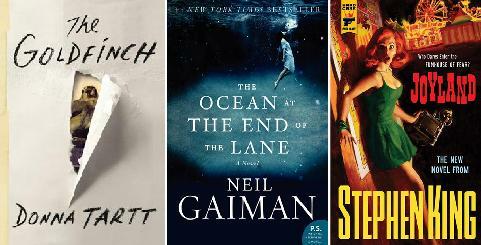 My copy of Beautiful Ruins had been collecting dust on my TBR pile for quite some time before I actually picked it up. When I first saw the cover, I had a flashback of my months living in Southern Italy. So when I found out the story was actually set in a small town along the Italian coastline I was immediately sold. I didn’t realize Jess Walter didn’t stick to the Italian 1962 setting and switches back and forth to contemporary Hollywood though. Those who know me, know I don’t like romance or Hollywood scenes for that matter. I guess that’s why that part of this book let me down; I just didn’t expect Beautiful Ruins to turn out that way. Still, the Italian chapters are interesting. In true historical fiction style, the chapters take you back to 1962 where Pasquale Tursi owns a small hotel and is surprised to have not one, but two American guests staying there at one point. One of them is a retired soldier and now writer (Alvis Bender), the other an actress (Dee Moore) who is sent away from a movie set in Rome when she became ill… The Hollywood chapters are full of cliches and not exactly to my liking; the Hollywood producer Michael Deane a despicable person and hard to relate to. In short, I’m having mixed feelings about this novel, but I guess it’s worth reading if you don’t mind historical fiction being mixed with contemporary Hollywood scenes and (cheesy) romance. There is also a third storyline set in the UK that I’m not mentioning in the summary because of potential spoilers. 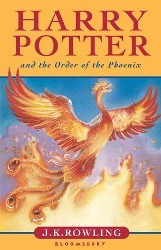 What I can say is that this storyline adds some dept to the story and is definitely better than the Hollywood chapters. There were too many cliches used in Beautiful Ruins though, which is a shame because the story itself has a lot of potential. 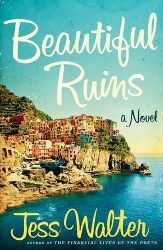 I especially enjoyed the chapters set in Italy; the way Jess Walter describes the scenery makes me want to pack my bags and travel to Italy straight away. Alvis and his unfinished book about his experiences in WWII are a welcoming distraction from the Hollywood scenes and I liked the fact that Jess Walter decided to include some Italian in his prose. (I found out I still remembered some of my crappy Italian, hurray!) In short, Beautiful Ruins is a nice novel to read if you like historical fiction and don’t mind a few cliches and Hollywood scenes… I guess it would be a perfect beach read. 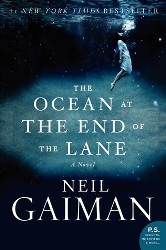 I’m about to finish The Ocean At The End Of The Lane by Neil Gaiman, and I must say I’m absolutely loving this adult fantasy story with magical realism elements. I have a feeling this one will have a high rating! 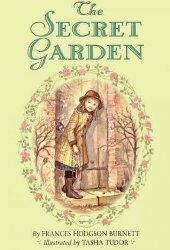 And since I’m going to start The Secret Garden by Frances Hodgson Burnett today, I’m counting this classic as one of my current reads as well. 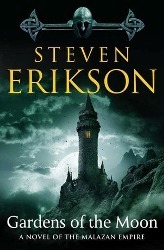 This one is part of my TBR pile challenge and I’m looking forward finally reading it. I finished Beautiful Ruins by Jess Walter the other day, and I cannot say I’m impressed much. I enjoyed the chapters set in Italy; the descriptions just made me want to travel to Italy straight away. The other chapters: a lot of cliches, too much romance involved… Not that good. A full review will be posted later this week. 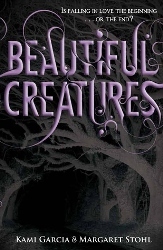 I’ve finished Beautiful Creatures by Kami Garcia the other day, and I must say I absolutely loved it! A magical Caster family with a curse, a teenage girl trying to escape her fate… The dose of romance was just right, and this is one of my favorite YA fantasy reads so far. Review coming soon! 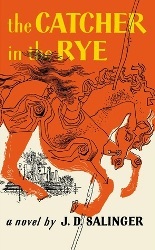 I also finished The Catcher In The Rye, a classic I unfortunately wasn’t able to enjoy the way I thought I would… This novel by J.D. Salinger just didn’t convince me. Again, I’m still not sure what to read next… I will probably read something romance related for Valentine’s day depending on how long I take to finish my current reads, but other than that I don’t have a clue what to pick.